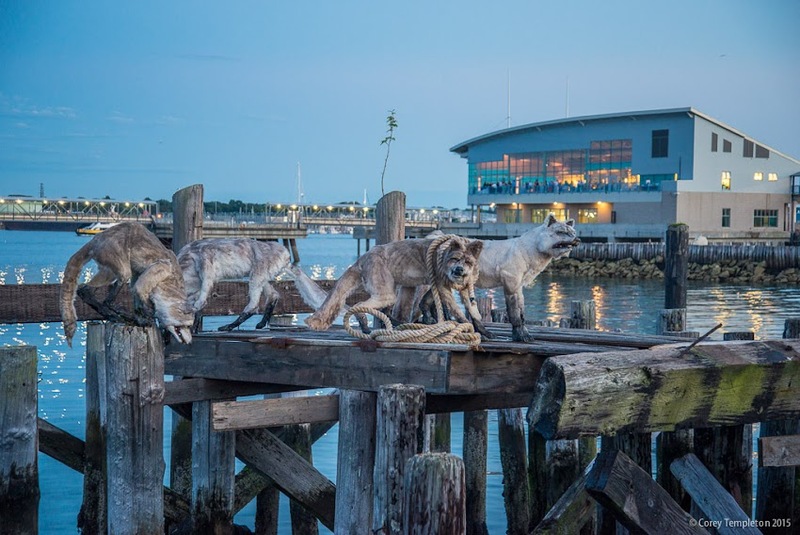 If you are down by the Ocean Gateway terminal you may notice some unique new public art. The temporary art piece titled "UNPACK" is by Andy Rosen and it will be up until November. The public unveiling happens on August 8th at 3pm.